Calling out all chicken lovers out there because this one’s for YOU! Get a Free Meal (two pieces of classic chicken or strips, two sides, and a drink) from Lee’s Famous Chicken on your birthday! 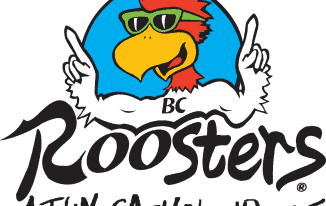 Just signup for Lee’s eClub to be eligible. You may contact your nearest branch to confirm this birthday treat because it might vary per location. 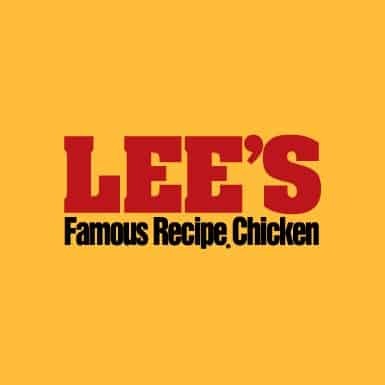 Click HERE to check all Lee’s Famous Chicken locations near you!